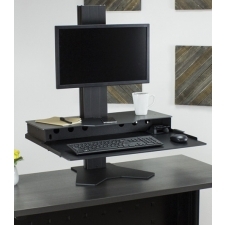 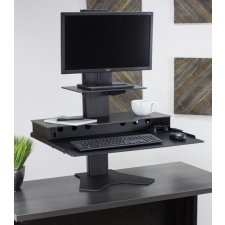 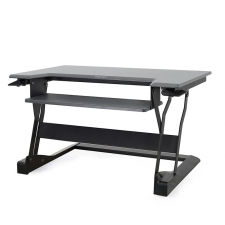 Are you looking for a standing desk, but don't trust that an electric desk will last? 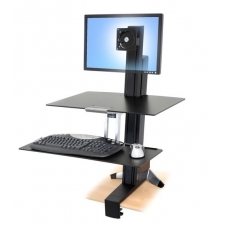 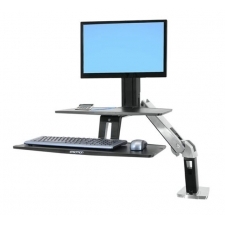 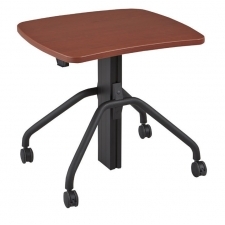 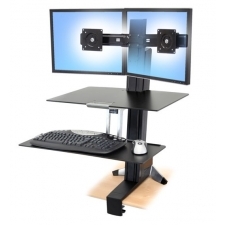 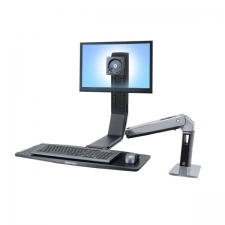 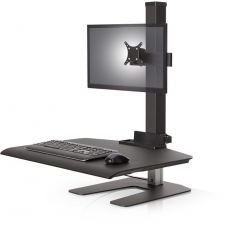 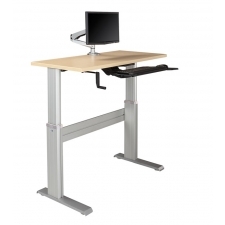 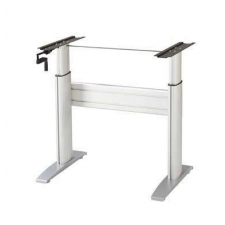 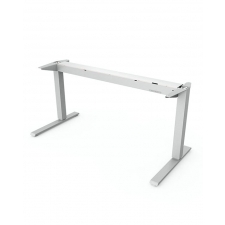 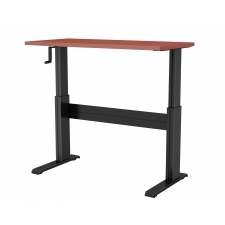 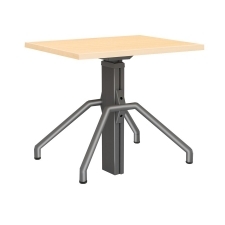 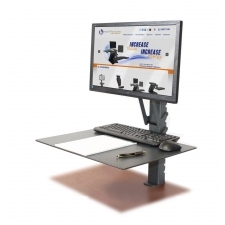 A manual crank or pneumatic adjustable standing desk could be the perfect alternative. 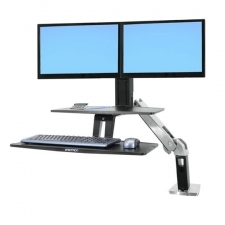 These standing desks operate without the use of electricity and can offer the same range of motion as their electric counterparts. 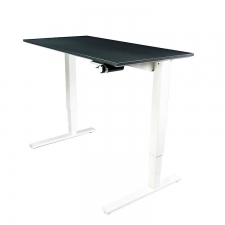 How Many Calories Will I Burn Sitting vs Standing? 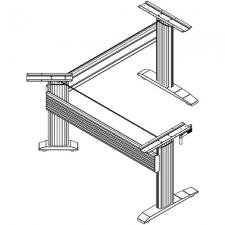 Electric vs Crank vs Converter: Which is the best?